Intel has recently expanded their lineup to include some higher capacities and new form factor SSDs that are infused with their latest 64-layer 3D TLC NAND flash memory. With this announcement, we were able to get our hands on some of their latest tech, 2TB and 8TB samples of their DC P4510. While these bad boys aren’t the exotic Enterprise and Datacenter SSD Form Factor, or EDSFF devices, their performance figures should be such that they impress most. 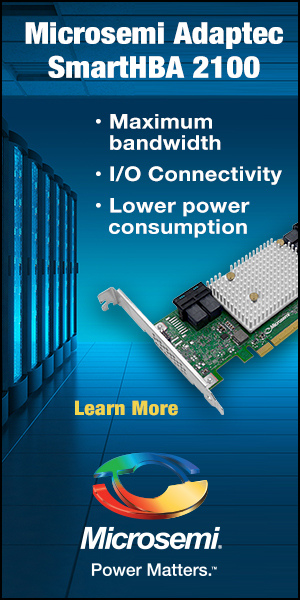 The Intel SSD DC P4510 doubles the capacity of the DC P4500, doubles its random write IOPS/TB performance, and delivers up to a 10x reduction of service time at a QoS metric of 99.99%. Built for the cloud with a drive to minimize service disruptions as well as efficiency and manageability in mind, the Intel DC P4510 has an impressive feature set to match. 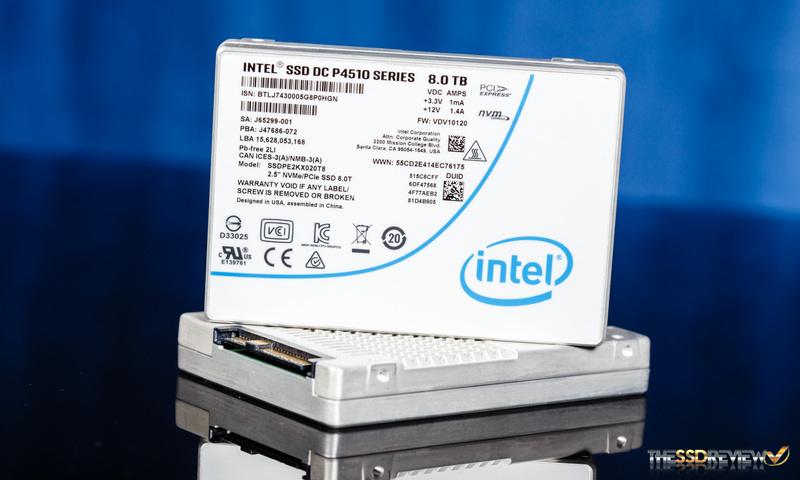 With all these aspects in mind, the Intel DC P4510 looks to be a very competitive option, but how will it perform under our battery of testing? Read on and find out! The Intel DC P4510 is a cloud-oriented PCIe NVMe 1.2b certified SSD that comes in a U.2 2.5″ (15mm) form factor. 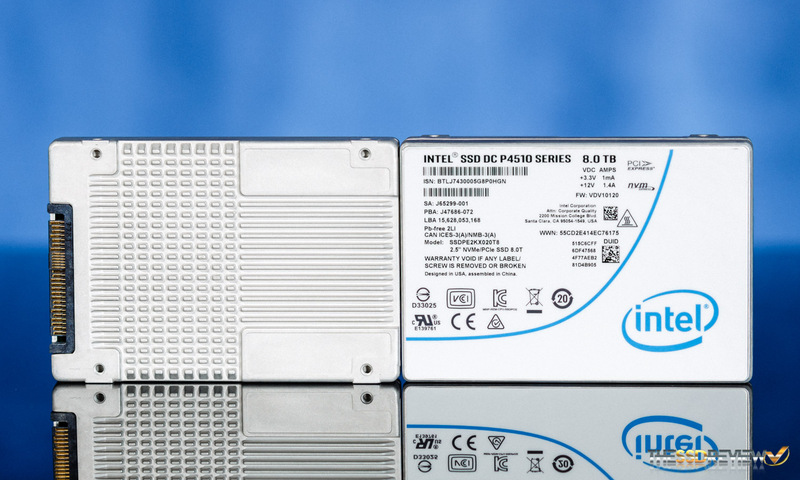 The DC P4510 is currently available in capacities of 1TB, 2TB, 4TB, and 8TB. 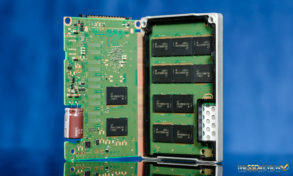 This SSD utilizes a PCIe Gen 3 x4 connection to deliver sequential speeds of up to 3.2GB/s read and 3GB/s write. In terms of random read/write performance it can deliver up to 637K/139.5K IOPS. Typical random read/write latency is rated at 100us/30us while typical sequential read/write latency is rated at 10/12us. Endurance figures are rated for up to 13.88PBW and it is backed by a 5-year warranty. Check out Intel DC P4500 Pricing at Amazon. It also has an MTBF rating of 2 million hours and an UBER rating of 1 sector per 10^17 bits read. 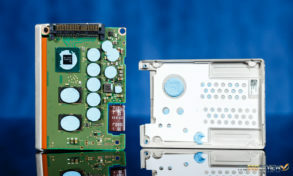 As well, it features enhanced power-loss data protection via their power loss imminent circuitry, hardware-based AES 256-bit XTS mode encryption and TCG Opal 2.0 support, temperature monitoring (in-band and out of band), thermal throttling at past 70C and thermal shutdown at 80C and above. Additionally, hot-plugging is supported and they have also worked heavily to provide LED light management and online firmware update support. 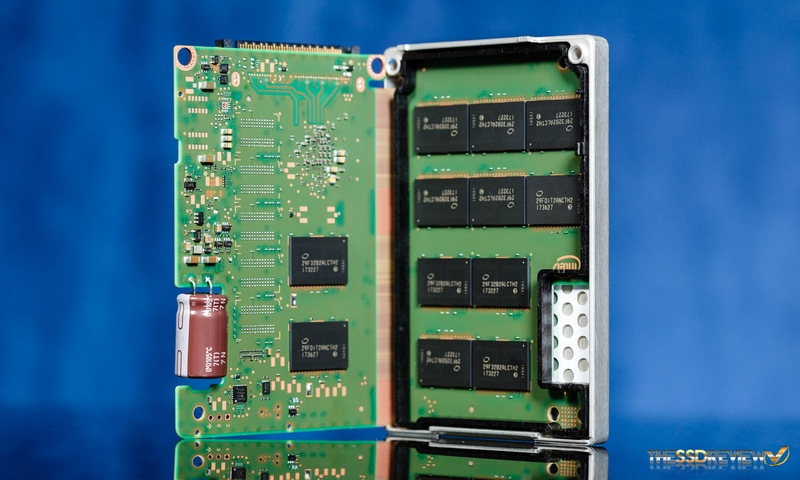 The exterior of the DC P4510 is similar to almost any other U.2 form factor SSD from Intel. On the top, we have the Intel Logo and a blue line separating it from the serial numbers and certifications and some specs. The bottom side features a finned heatsink design to help dissipate heat more efficiently. 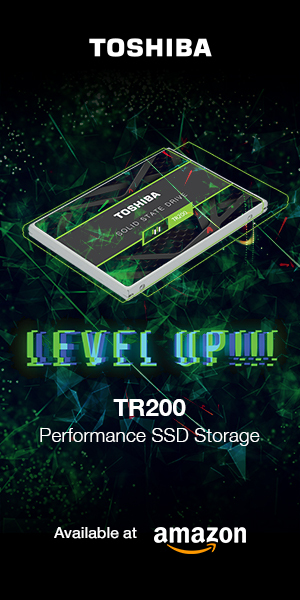 Like we have seen before, this U.2 SSD features two PCBs. 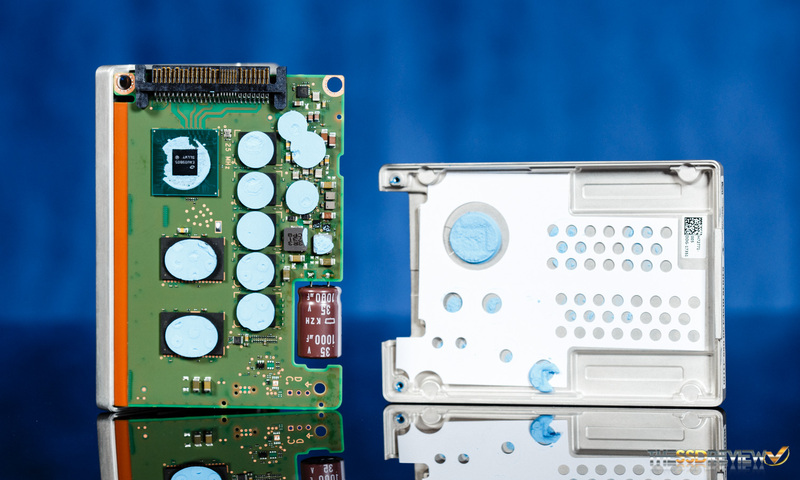 The first one contains the controller, which was developed by Intel and used in their earlier made DC P4500 series. We can see that there are five DRAM chips arranged in an ECC config on the 2TB model and there is a large capacitor integrated, which helps to provide for the power loss protection feature. 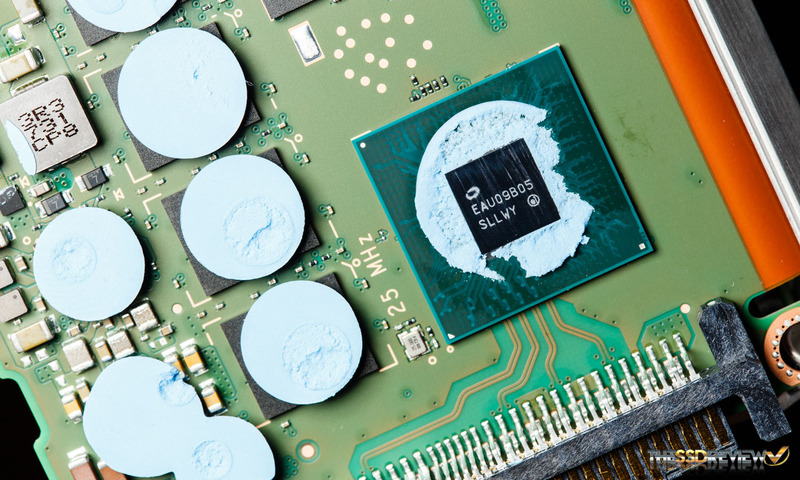 There are also only four NAND packages located on the first PCB, but the second is jam-packed with the rest of Intel’s 64-layer 3D TLC. In total the end user gets 1,863GB of space after formatting the 2TB model or 7,452GB of space for the 8TB model. The DC P4510 weighs in at 139g and with a power consumption rating of up to 16W, it will run cooler than many of the hotter 20-25W SSDs.